The prestigious MY Face MY Body is the only consumer awards dedicated to the cosmetic, aesthetic and dental industry. Recognising and rewarding brands for their product innovation and popularity, MY Face MY Body celebrates success within a fast growing, exciting industry. Based at one of London’s most luxurious private hospitals, Cosmetic Surgery Partners is a cosmetic surgery practise founded by leading UK surgeons. Combining the very latest techniques available with years of NHS experience, we offer the very best surgical and aesthetic treatments. Our award winning team have carefully developed and introduced new procedures to the field of cosmetic surgery and have recently introduced a poplar buddy system – where new patients can speak to former patients who have undergone the same procedure. The surgeons have spoken at some of the world’s largest cosmetic surgery conferences, written medical research papers and published several books. 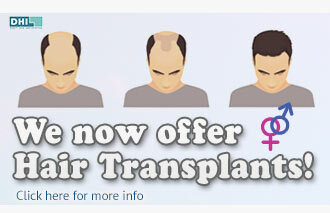 Cosmetic Surgery Partners follows a philosophy of doing what is really required to achieve the best results. If we believe a procedure is wrong, we will advise you so. Hard sells do not happen. We never forget our ethos – we were created by surgeons, for patients – and the very best results. 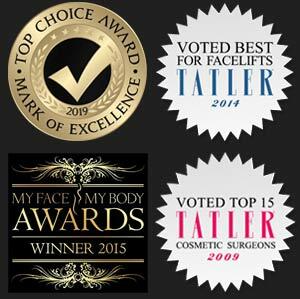 Please visit http://www.myfacemybody.com/awards/vote/ and simply click to vote Cosmetic Surgery Partners for Best Aesthetic Clinic in South England and Wales and Best Clinic Team. Alternatively, please click here to view our profile and lovely patient comments for Best Aesthetic Clinic in South Engalnd and Wales, and here to view the profile and comments on Best Clinic Team. You can also leave a comment of your own which will also count towards votes. Voting closes on Friday 9th October and the award ceremony will be held on Saturday 7th November at The Intercontinental Park Lane, London. Thank you in advance for your votes and comments, wish us luck!